"I never would've guessed I'd be doing what I'm doing now. The 23-year-old me would punch me in the face." “I Just Wanna Stop” is the kind of song whose words most Americans over 40 know despite never consciously choosing to listen to it. After peaking at no. 4 on the Billboard Hot 100 in 1978, the tune never quite disappeared, becoming the aural equivalent of a recurring wart. The song found a second life—an endless one, as it turns out—in the musical nether region where the smooth, soft-rock hits of yesteryear remain in heavy rotation. Yes, that’s “Africa” you’re hearing in the dentist’s office. And “What a Fool Believes” in line at CVS. And that faint melody burrowing into your brain while on hold for the next available customer service agent? That’s “Steal Away.” Songs like these, disparaged by critics in their time then jokingly christened “yacht rock” by a comedy web series in 2005, are now the soundtrack to American tedium. They’ve also become the source of a very good—if conflicted—living for the man who defaced the stop sign: Nick Niespodziani, the singer, guitarist, and de facto leader of the wildly popular cover band Yacht Rock Revue, which tours the country, headlines 1,000-plus capacity venues, and occasionally even plays with the original artists behind these hits. At the time of the Vannelli vandalism, Yacht Rock Revue had begun to graduate from a local curiosity to a national one. Niespodziani’s sister videotaped the incident and posted it on YouTube. They then printed T-shirts of the sign and, when Vannelli performed at the Variety Playhouse, they got one to him. On a gray Monday afternoon not long ago, Niespodziani was standing at this crossroads, looking at the sign, trying to explain the motivation behind the prank. “We had this idea, so we videotaped,” he said. “It was definitely guerrilla marketing.” Also, he was pretty drunk. “This music isn’t easy to perform,” Olson says. Yacht rock songs tend to be filled with complicated chord changes. 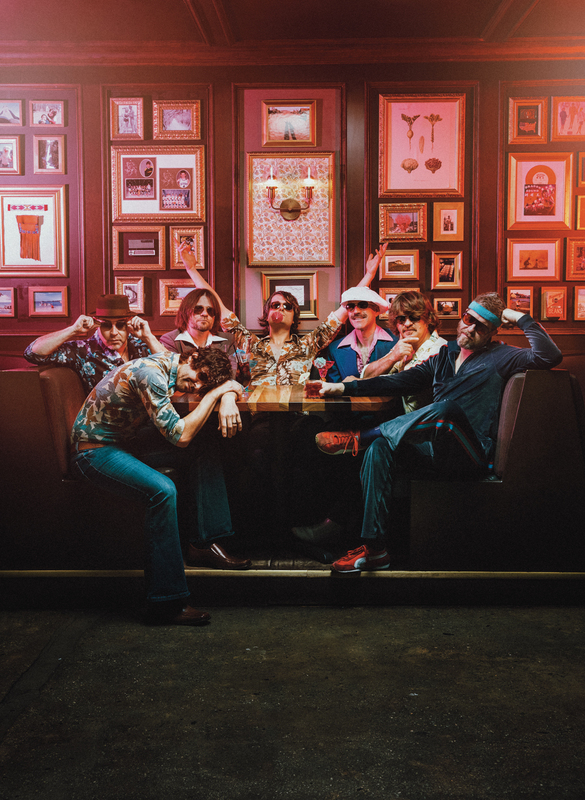 All seven band members are accomplished musicians, and Niespodziani, who trained for a spell as an opera singer, is a rangy vocalist, capable of gliding through the high notes in Hall & Oates’s “Rich Girl,” Michael McDonald’s gruff tenor in “I Keep Forgetting,” and Dolly Parton’s amiable twang in “Islands in the Stream,” without seeming to strain. He, Olson, and drummer Mark Cobb first played together in Y-O-U, a band they formed at Indiana University in the late ’90s. They found scant support for original music there, so they relocated to Atlanta in 2002. In 2008, Y-O-U was booked every Thursday at the 10 High club in Virginia-Highland. They’d stage “Rock Fights,” playing dueling sets of covers by artists like Bob Seger, John Mellencamp, and INXS, or rejigger Y-O-U songs as soul rave-ups with horns and backing singers, or do a standup comedy night. Yacht Rock Revue was just another of these goofs: Put on silly clothes, and play songs everybody knows but nobody really likes—or claims not to. It was Cobb and guitarist Mark Dannells who came up with the idea. Dannells thought about calling it “A.M. Gold” but Cobb had recently seen a viral web series called Yacht Rock and felt like the term would resonate. Niespodziani went along because his friends needed his vocals. Two band members wore wigs to that first show, and, at one point, Niespodziani stripped off his shirt. People loved it. The club’s booker invited them back the next Thursday. The gig sold out. He asked them to do it every Thursday. 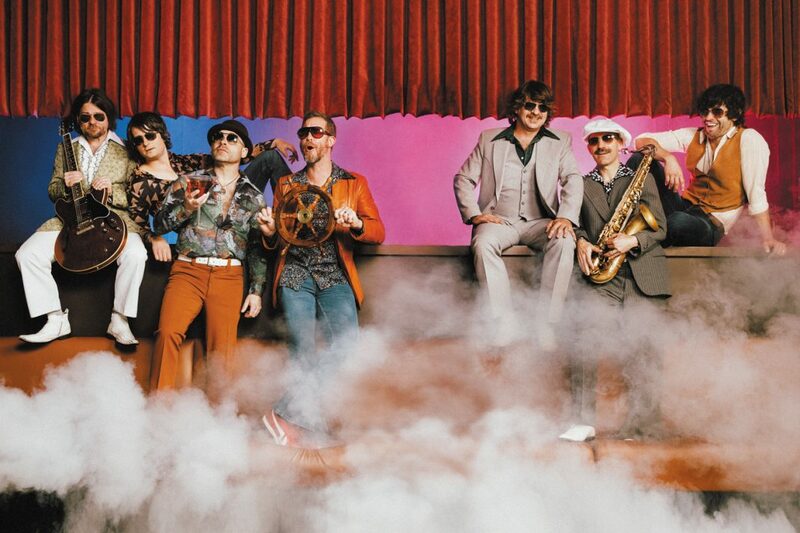 Most of the guys in Yacht Rock Revue—which also includes bassist/vocalist Greg Lee and keyboardist/vocalist Mark Bencuya—had already spent half a lifetime dragging gear into dank basement bars to play for a few bucks and even fewer people. They did this in an era when the music business was cratering. The rise of the internet taught a generation of consumers that music is free, devaluing the dream to which musicians dedicate their lives. Niespodziani knows whenever Yacht Rock plays anywhere, that’s a slot a band like Indianapolis Jones can’t get. “We’re a big part of the problem,” he says. As a 39-year-old father of one, who’s worked hard to get what he has, he isn’t about to give it up, but he’s also honest about the compromises he’s made and doesn’t hide from the question that is a natural byproduct of his own success: When a joke becomes your life, how do you keep your life from becoming a joke? 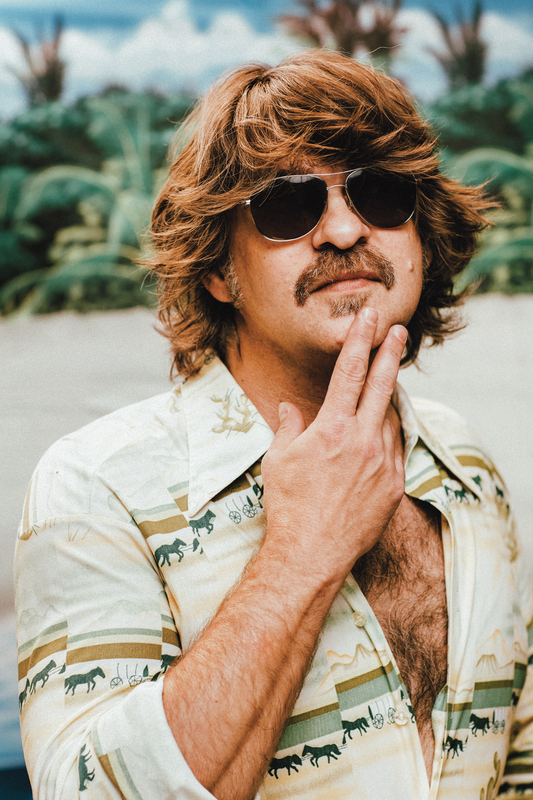 Yacht rock was mostly made in the late ’70s and early ’80s, but the genre wasn’t named until 2005 when JD Ryznar, a writer and actor, created the Yacht Rock web series with a few friends. The video shorts imagined the origins of songs like the Doobie Brothers’ “What a Fool Believes,” Toto’s “Rosanna,” and Steely Dan’s “FM.” The music, Ryznar says, was well-crafted, like a yacht, and recurring nautical imagery in songs like Christopher Cross’s “Sailing” or on Loggins and Messina’s album Full Sail made the term fit. 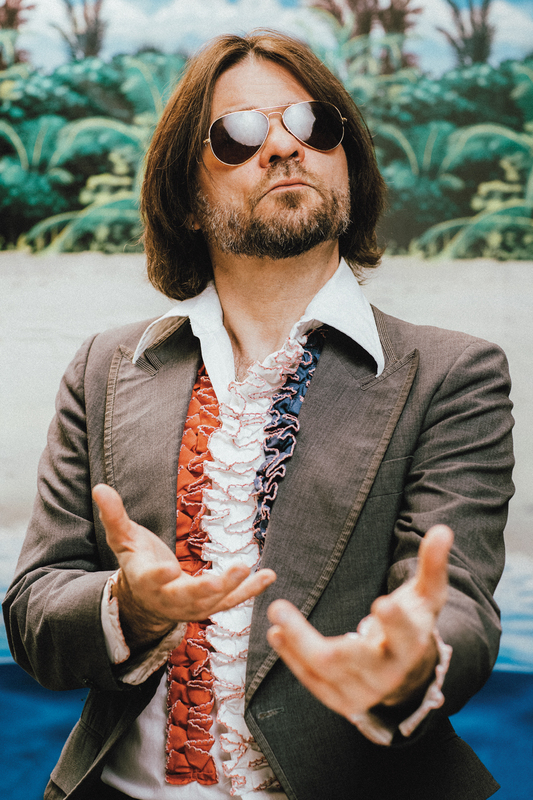 According to Ryznar, true yacht rock has jazz and R&B influences, is usually produced in California, and frequently involves a rotating group of interconnected studio musicians. The term was never intended to be a pejorative—“we never thought it was silly music,” Ryznar says—but the web series is most definitely comedy, and feelings about the music itself tend to be buried under layers of hipster irony, warm nostalgia, and veiled contempt. 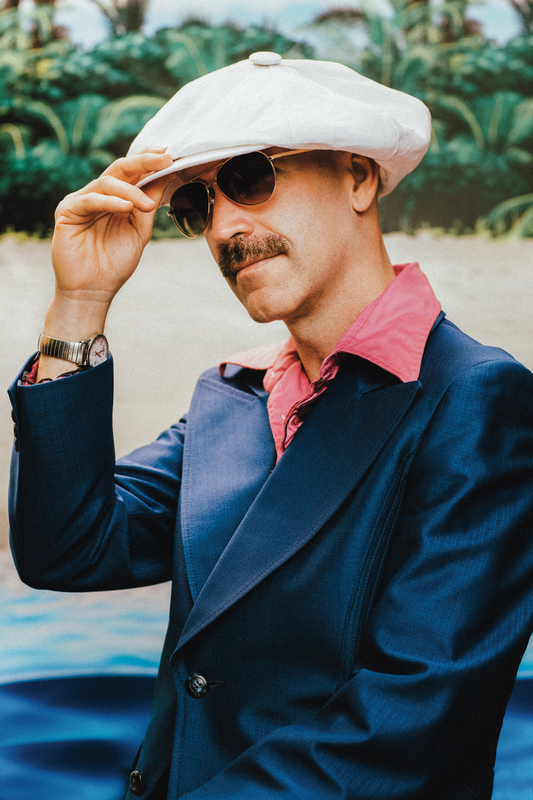 Yacht rock songs are finely constructed: They’ve got indelible pop hooks, but they’re decidedly professional, not ragged and cool like punk or early hip-hop, which were canonized among the music of that era. The band performing at Buckhead Theatre in March. Yacht Rock Revue will headline the eighth annual Yacht Rock Revival at State Bank Amphitheatre at Chastain Park on August 25. The band makes no apologies. As Niespodziani puts it, “Yacht rock is what we say it is now.” That’s not just bravado. Yacht Rock Revue trademarked the term “yacht rock” for live performances, so other acts can’t use it without permission. The maneuver helped snuff out competition from other cover bands but occasionally puts them in conflict with some of the genre’s originators. When Cross’s manager tried to assemble a “Yacht Rock” tour featuring Cross, Orleans, and Firefall, it ran afoul of the trademark. 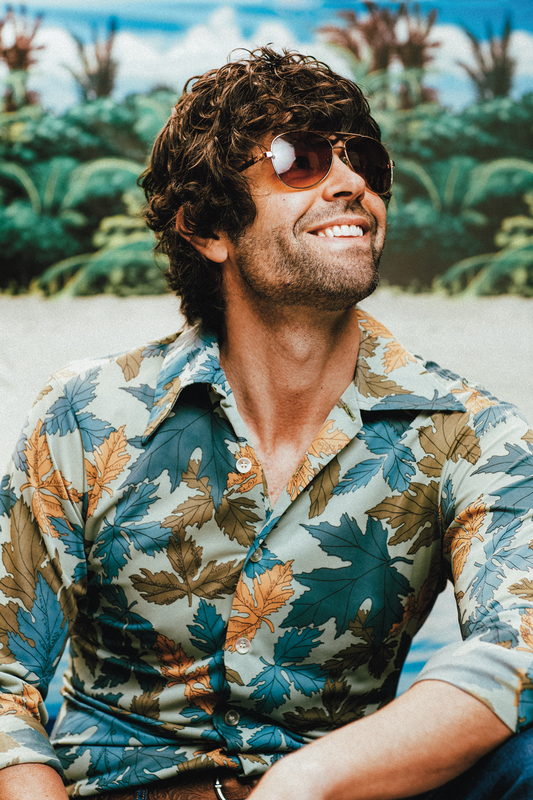 “We said, ‘If you want to call it Yacht Rock, we’ve got to be the [backing] band,’” Olson says. 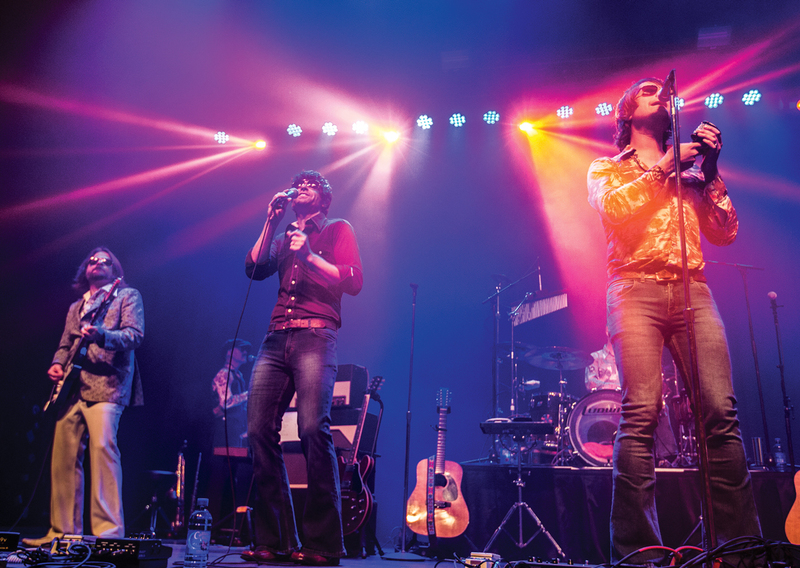 That compromise collapsed when Cross’s manager “wanted a piece of the trademark and of all our earnings over three years.” Yacht Rock Revue sent a cease-and-desist letter instead. Seeing Starr go yacht rock was a significant step that’s made enjoying Yacht Rock Revue’s triumphs a little easier. 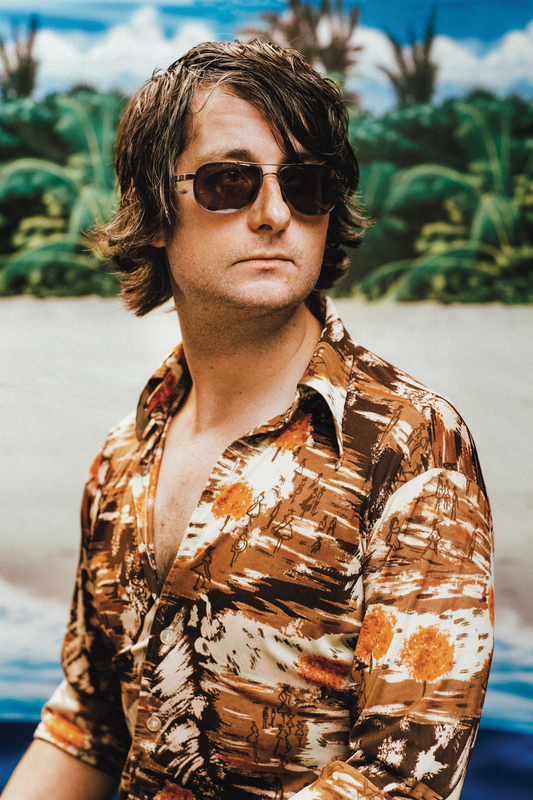 For years, Olson and Niespodziani waited for interest in yacht rock—and their band—to fade. Opening Venkman’s was a hedge against that. But Yacht Rock Revue’s stock continues to rise. Their touring business has grown 375 percent since 2014. “It’s not a fad,” Niespodziani says. “This is going to be our biggest year by far.” They play increasingly larger venues and have recently started booking dates overseas, including this summer in London. The question is, where else can they take this, literally and figuratively? Back in 2013, the band quietly released a five-song EP: four original songs and a cover of—what else?—“Africa.” They used to occasionally drop an original tune into their shows, sometimes announcing it as a “Hall & Oates B-side.” The crowds were amenable, kind of. “It’s hard when they know every word to every song,” Niespodziani says. “They don’t come for discovery; they come for familiarity.” That’s a truism any band who has ever had a hit knows all too well. 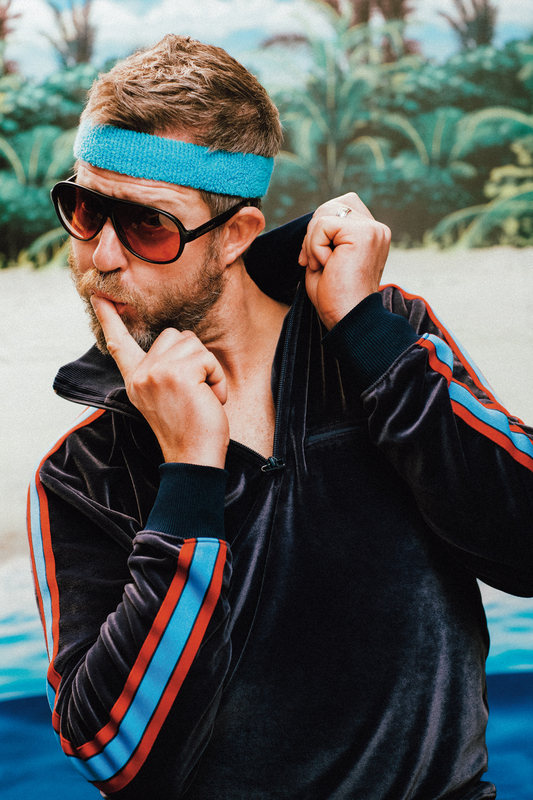 The essential appeal of Yacht Rock Revue—and yacht rock—is a combination of nostalgia and escape, a yearning for the simpler, easier time these songs evoke. Yet Niespodziani has been wondering lately if it’s possible to pivot fans to his own songs, either with Yacht Rock Revue or Indianapolis Jones. In 2013, during a commencement speech at Syracuse University, the author George Saunders told graduates, “Success is like a mountain that keeps growing as you hike up it.” Niespodziani brought this quote up to me while we were having coffee. He knows his life is nothing to complain about. He lives a rarefied existence where he gets paid a lot of money to play music. But clearly, the mountain grows in front of him, and the hike up isn’t always easy. 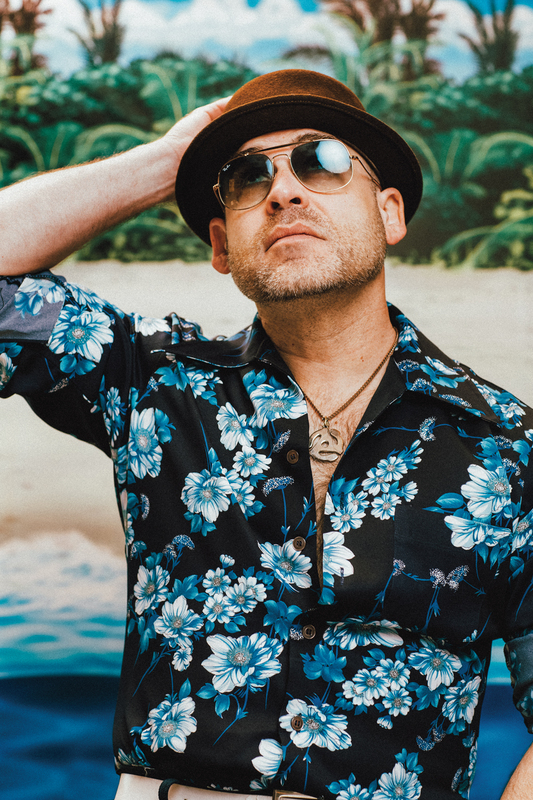 He’s still prone to self-deprecating asides about his band, he still kinda envies the Robbie Duprees of the world—but, hey, he doesn’t need to get drunk onstage anymore, and he doesn’t lose sleep wondering if he’s a force for good or evil in the world. That stop sign at the crossroads in the Old Fourth Ward isn’t an omen or a cautionary tale. It’s simply a funny story that makes people smile. He’s just working on becoming one of them. “The way I really made peace with it is, it occurred to me that everywhere we went, everyone was so happy to see me,” he says. “These people, it’s the highlight of their week to come sing along with these tunes. If your job is making people happy, that’s a pretty good calling.” He leans back in his chair and smiles. “My job is to make it okay for everybody else to have fun. That’s kind of cool.” He gets quiet for a moment and shrugs.